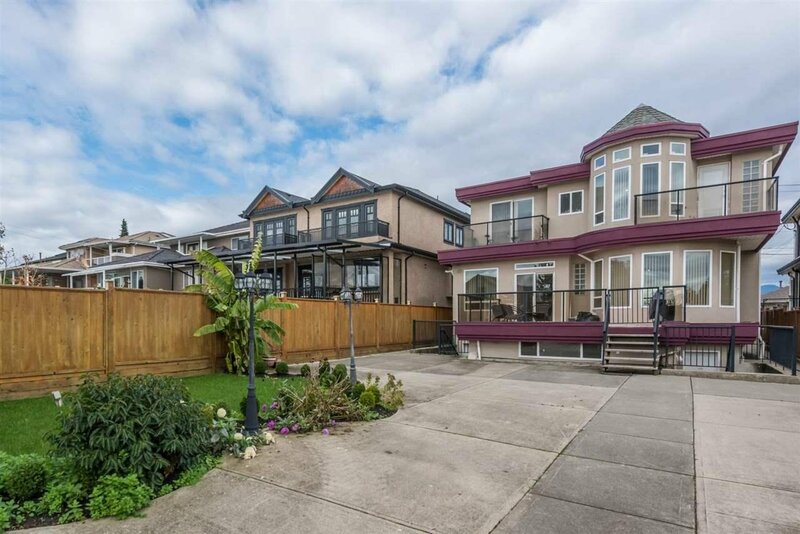 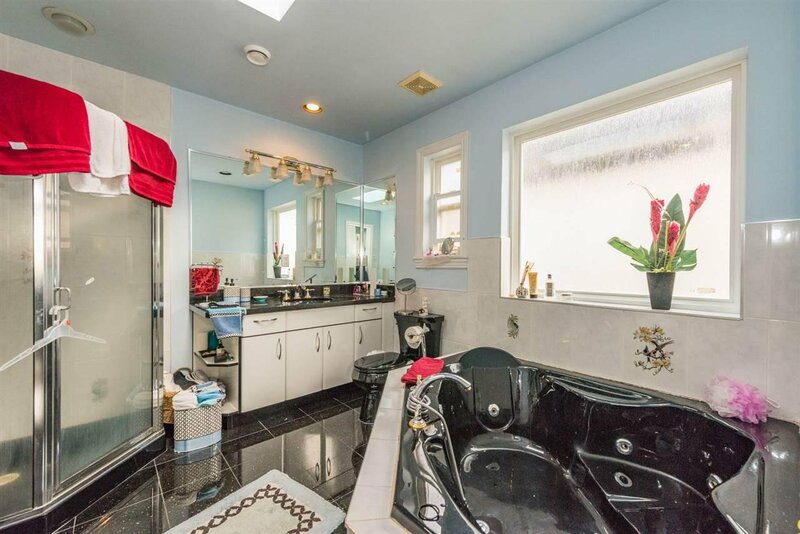 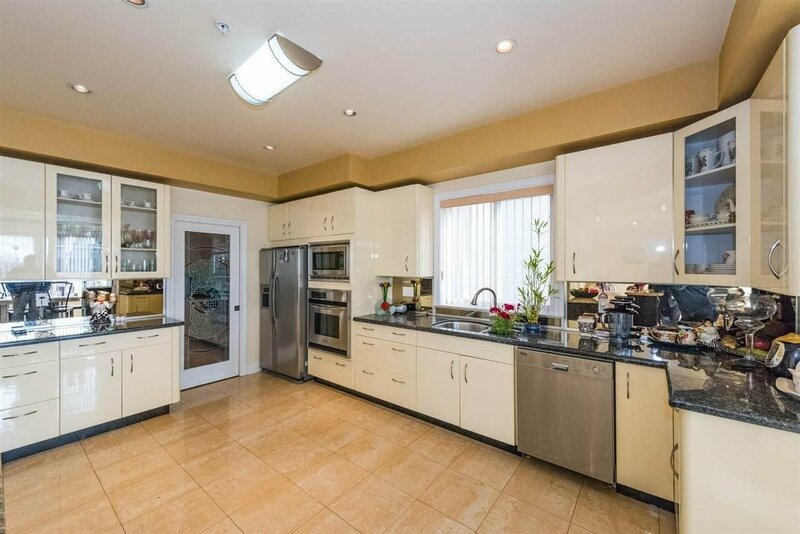 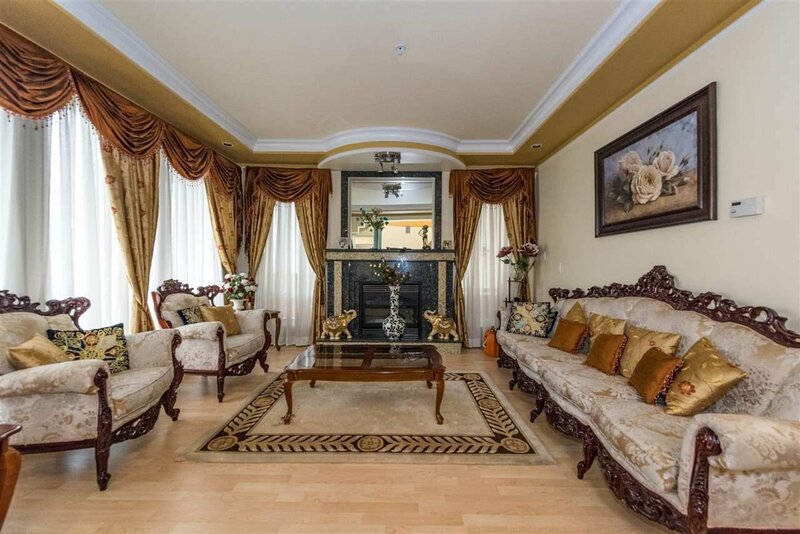 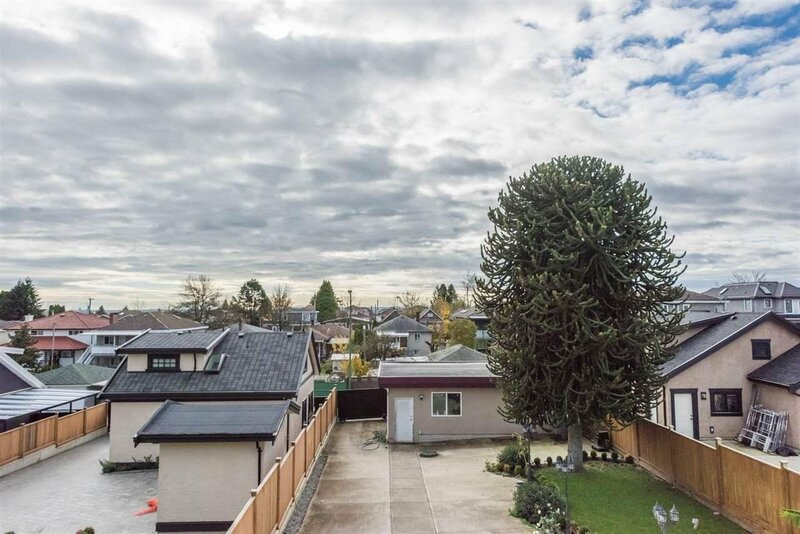 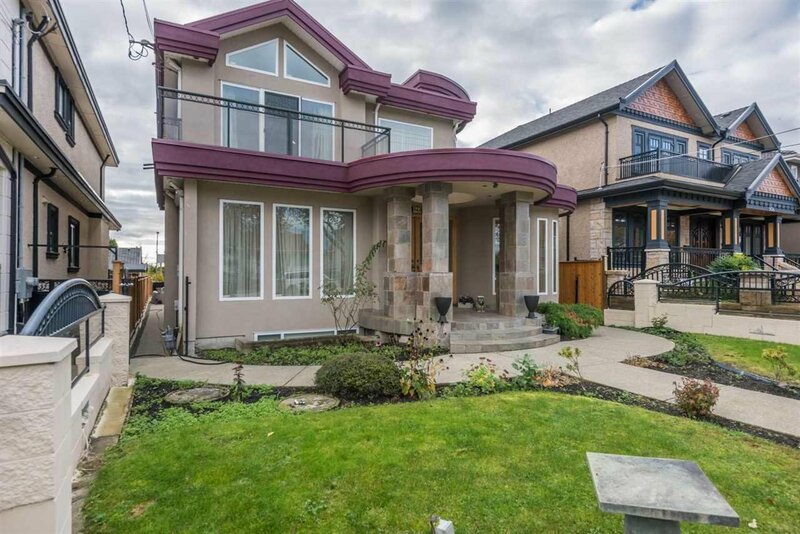 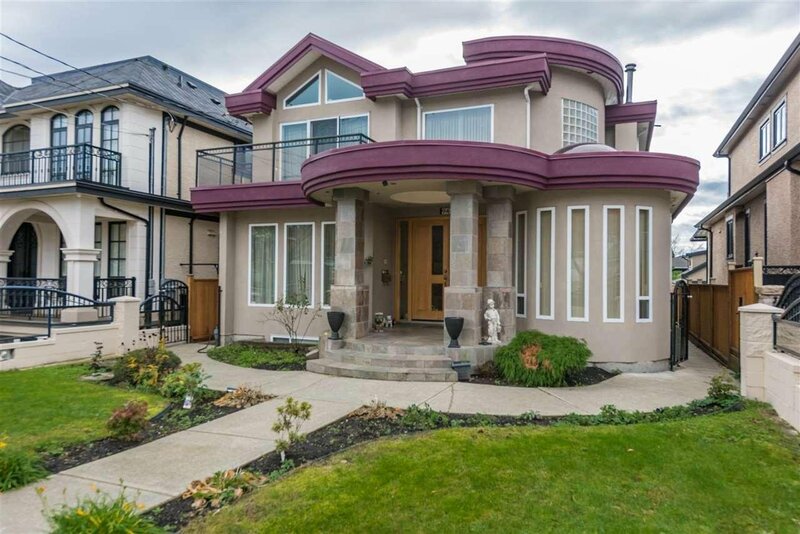 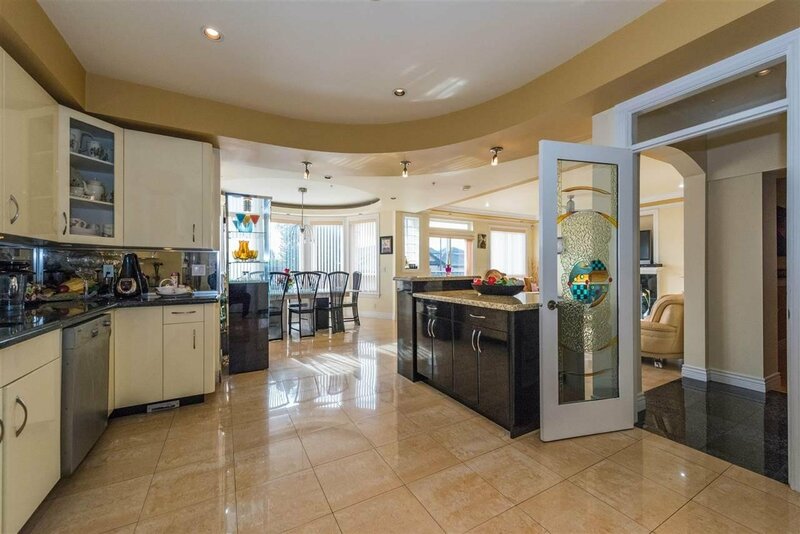 5000 Sq foot executive mansion located in the thriving neighborhood of South Vancouver. 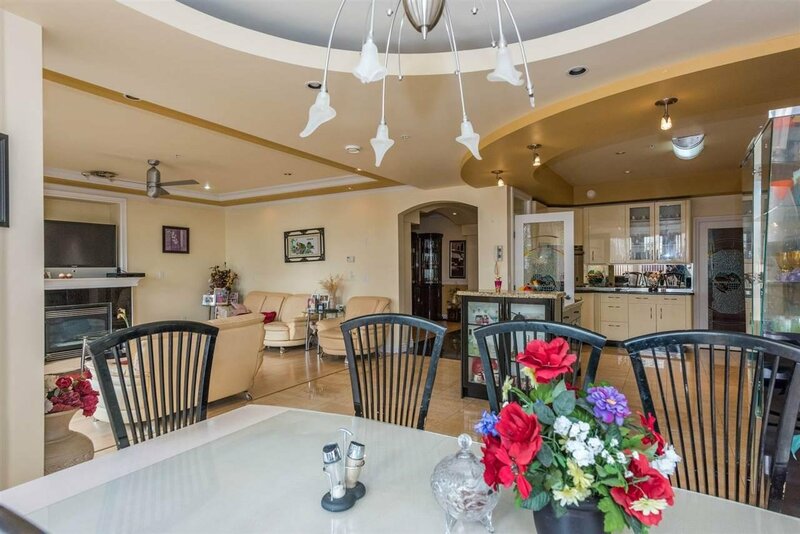 4 Spacious bedrooms with View on the top, each has it own en-suite bathroom. 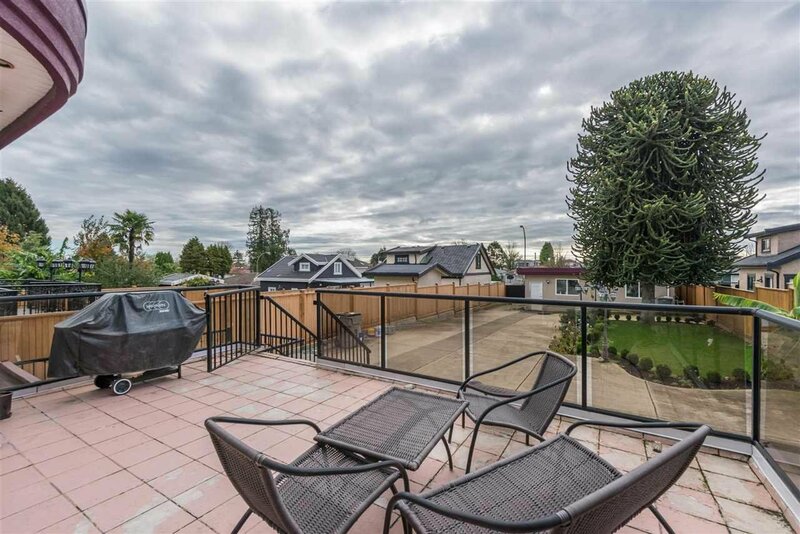 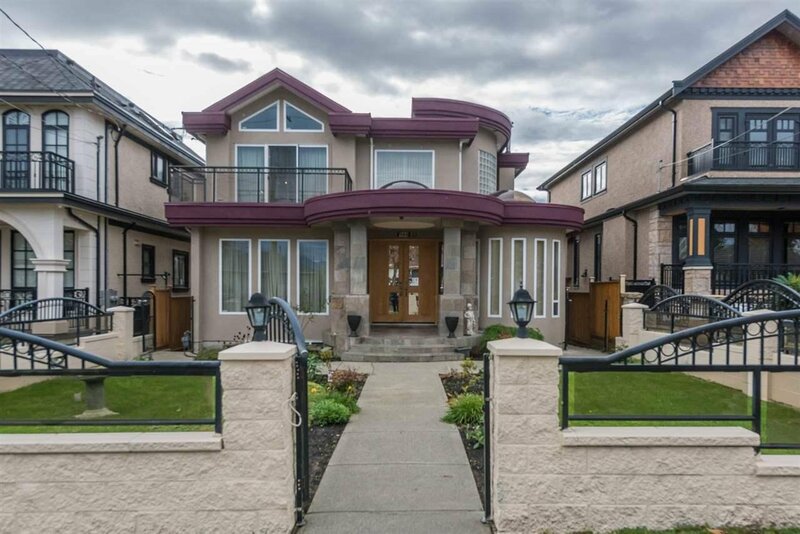 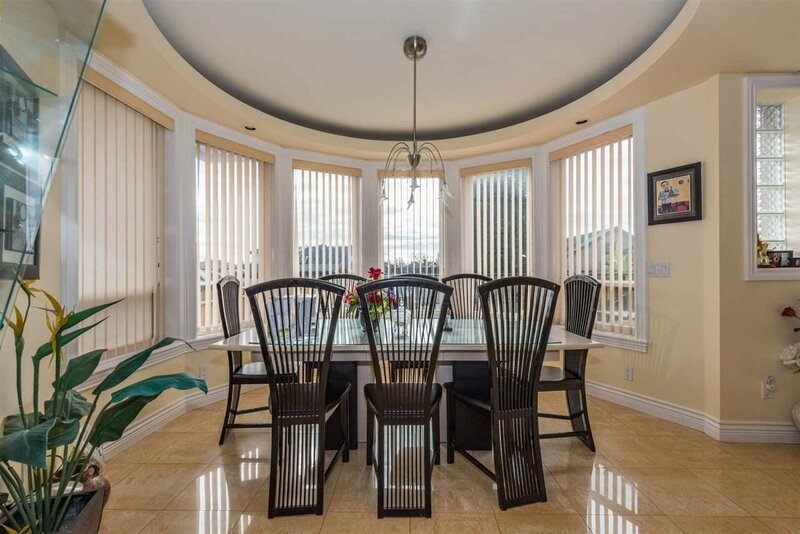 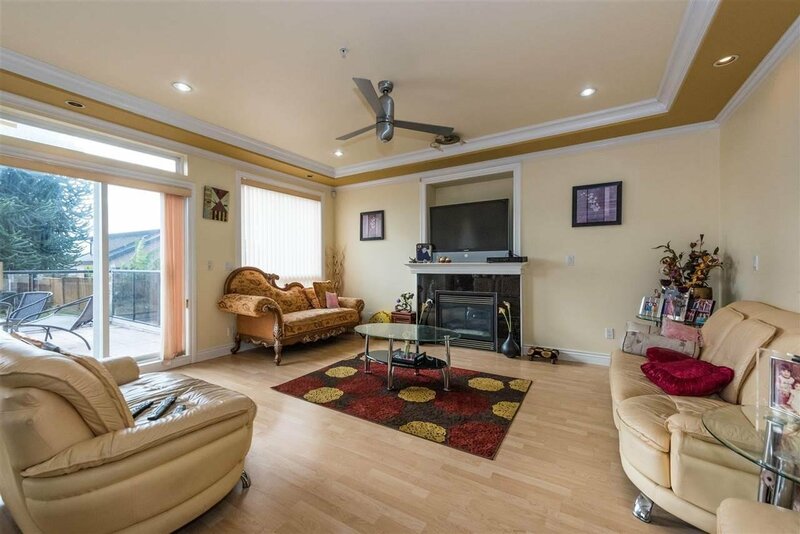 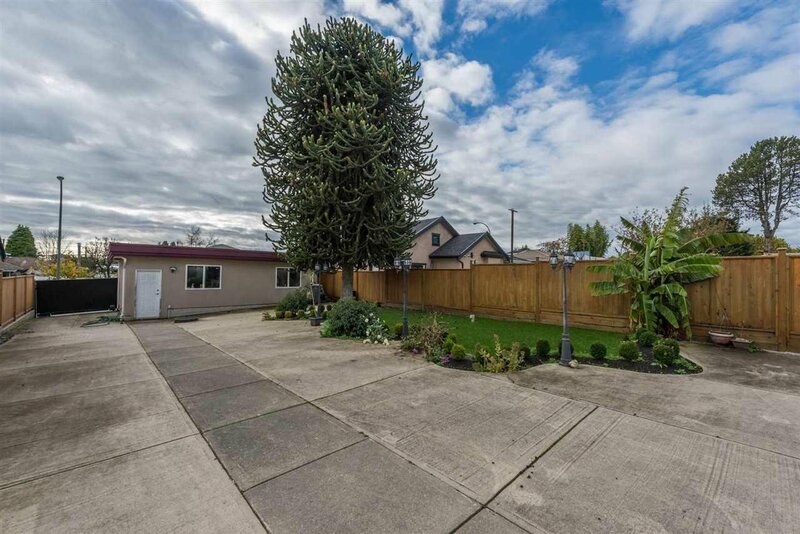 Main floor has a sitting room, formal dinning room, wok kitchen, open concept kitchen that connects to a massive family room, which leads to a huge deck outside with huge south facing backyard. 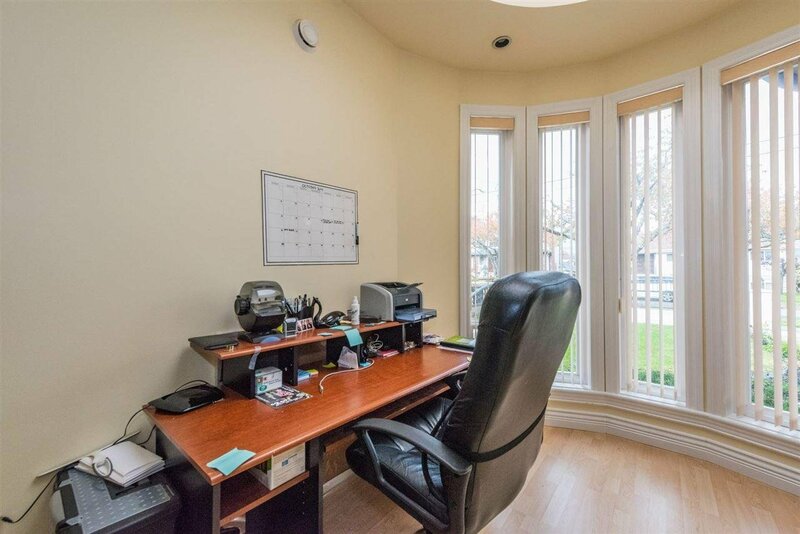 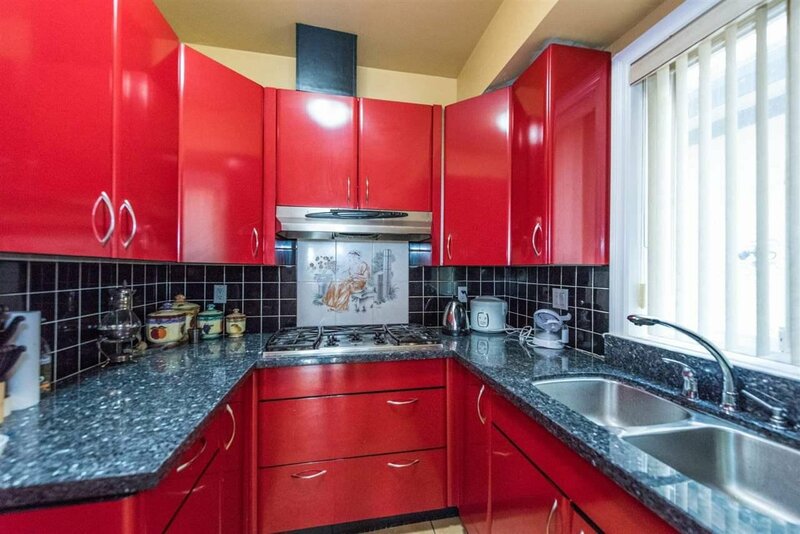 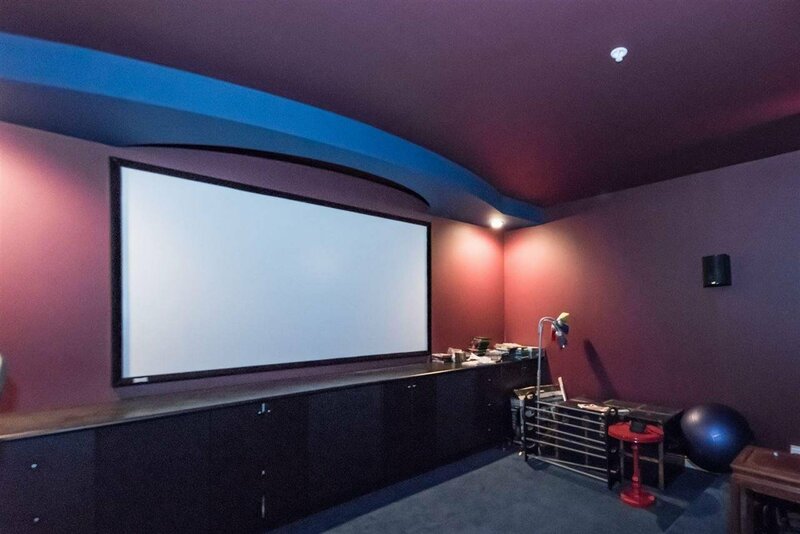 The basement has an entertainment room and 2 separate rentals.